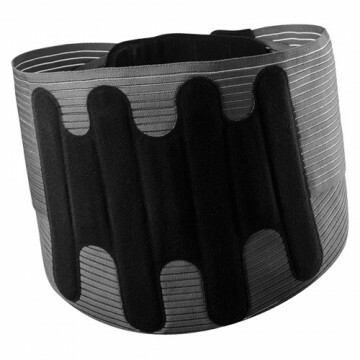 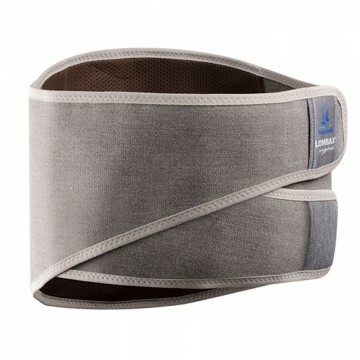 -A discreet, lightweight lumbar belt. 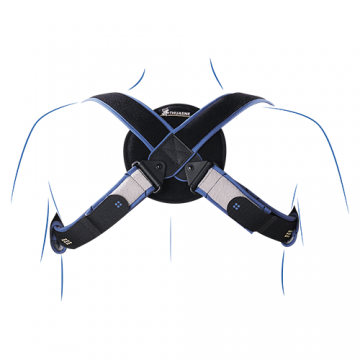 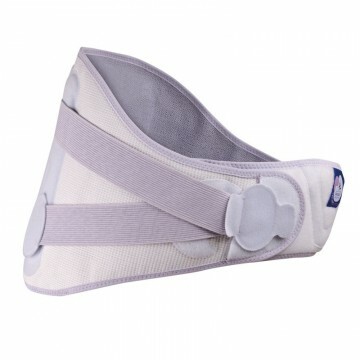 - Clavicle straps for treating clavicle fractures and postural issues. 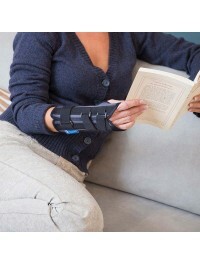 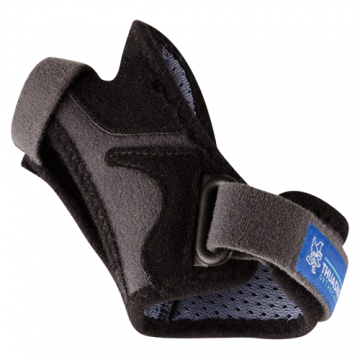 - A high quality knitted sleeve knee brace. 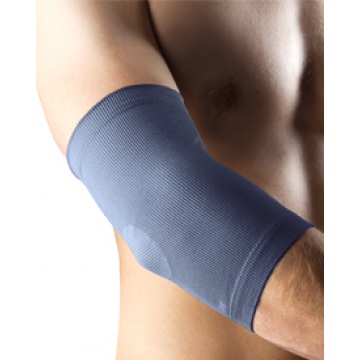 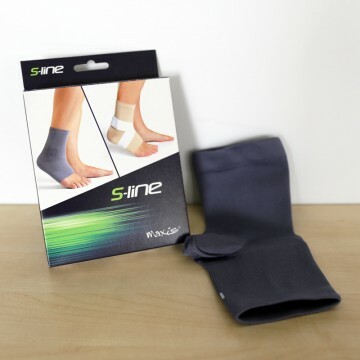 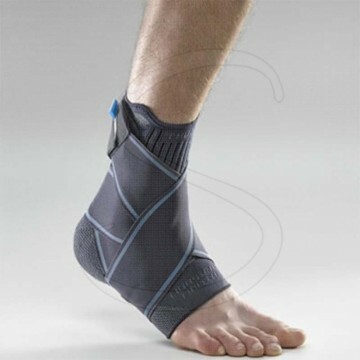 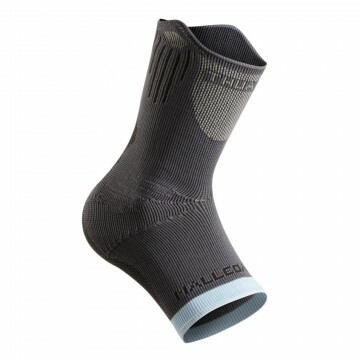 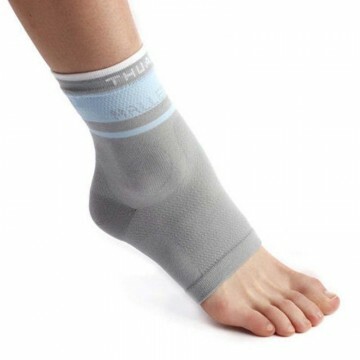 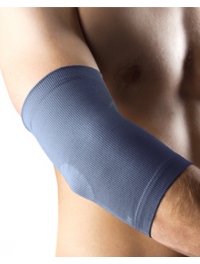 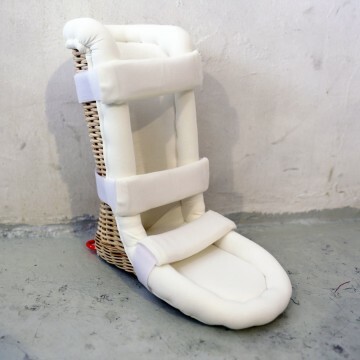 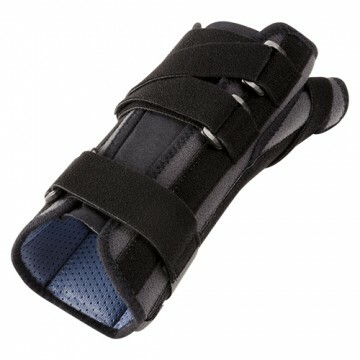 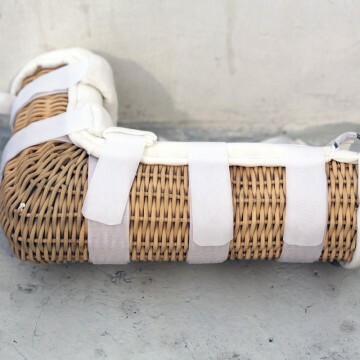 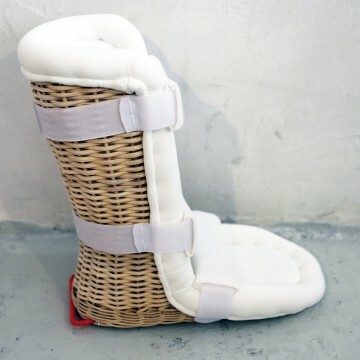 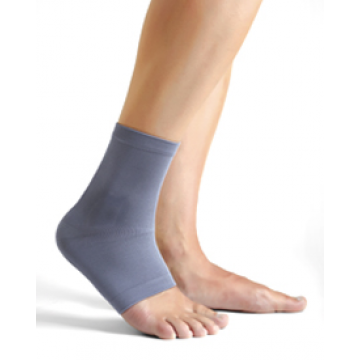 - A proprioceptive knee sleeve support. 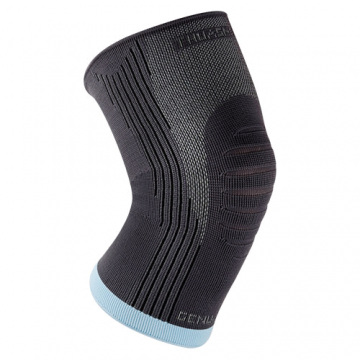 - A soft proprioceptive knee sleeve. 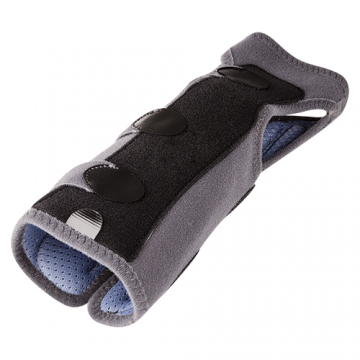 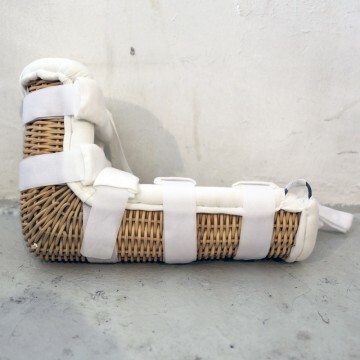 - A soft knitted patella femoral knee brace.